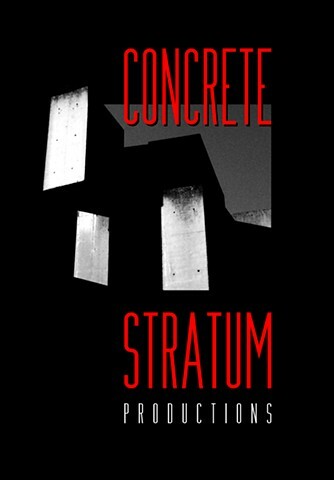 Concrete Stratum Productions is a small independent production company established to combine the film and photo work of WHITEHALL + BRUCKE. These filmmakers/artists have been working in film and photography for over ten years, beginning their collaborative work in 2014. Whitehall + Brucke draw upon the darker origins of cinematic language to enhance the rich texture found in analogue film, combining their skills and experience to produce narrative and experimental work. Their current film projects, shot on Super 16mm, relate intimate stories about struggle and hope amidst social upheaval to challenge current tensions that divide groups ideologically. This creative union solidifies their mutual passion for film, representations of militarism, expressive human drama and austere aesthetics.